The CRP center runs a Girl Scout troop for girls in our community aged 9-13. The girls in the troop work to earn merit badges for different tasks, ranging from drawing, to crafting, to first aid, cooking, and digital photography. 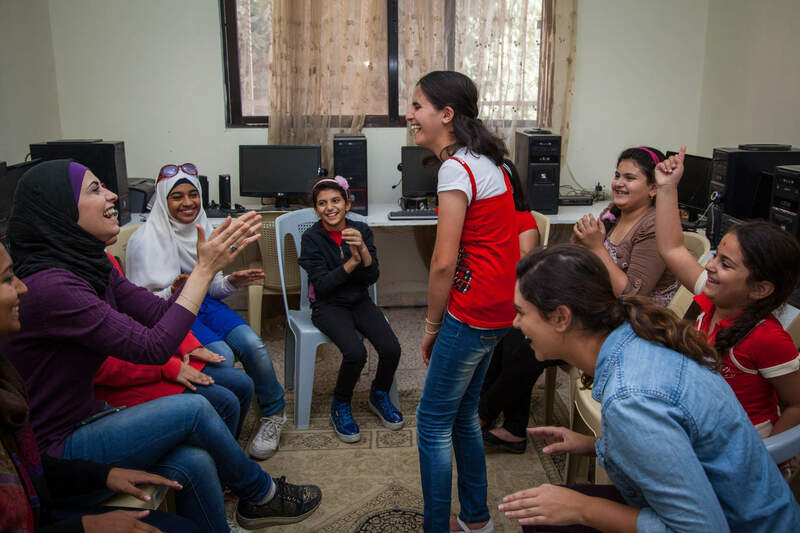 The girls are also mentored in teamwork, communication, and critical thinking in a nurturing and empowering environment. Girls in our community really love the chance to bond and grow together!